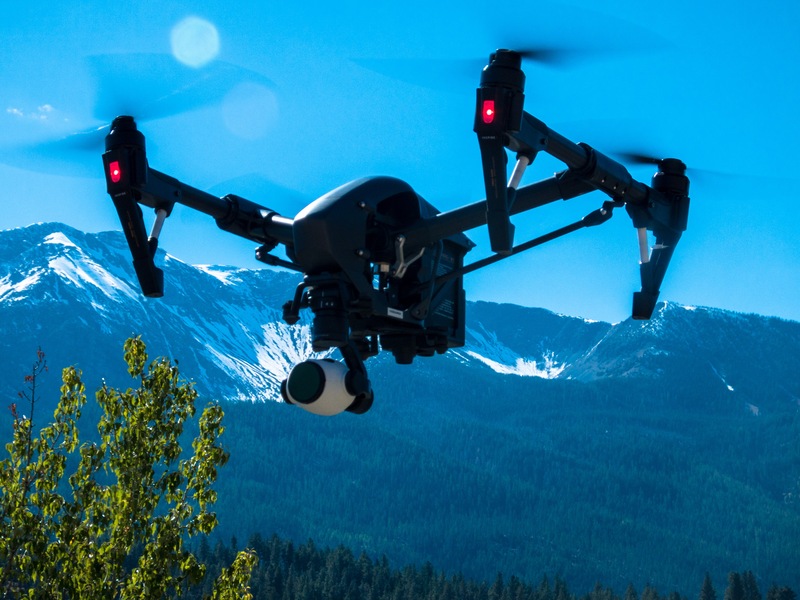 Discover how UAV imaging can help you achieve more! Our goal is to provide high quality imaging services through the utilization of UAV technology to deliver the best data possible for your projects. How will aerial imaging elevate the success of your operation? Contact today to learn more! Our line of services are engineered to be streamlined and efficient for precise and simple data capture and processing. Contact today to schedule your project! Continue reading → Introducing Our Virtual Tour Service! Advanced, Usable, Crop Health Data at Your Fingertips! Construction Site Documentation for the 21st Century! The Phantom 4 Pro is Here! Our latest project in Golconda, NV.